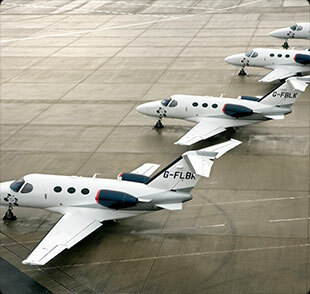 If you are looking to sell your aircraft, our experienced commercial team can guide you and find potential buyers, so you can sell your aircraft at the maximum right price in the market. More than this, our global network links allow G.A.S. assist you buy or sell ultra light jets, long range heavy jets or just about anything in between.